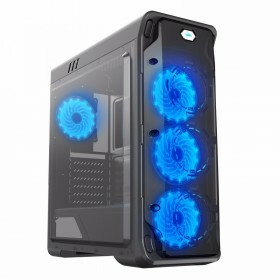 Thermaltake Versa N27 Snow Technology Direct. Online Computer Superstore. 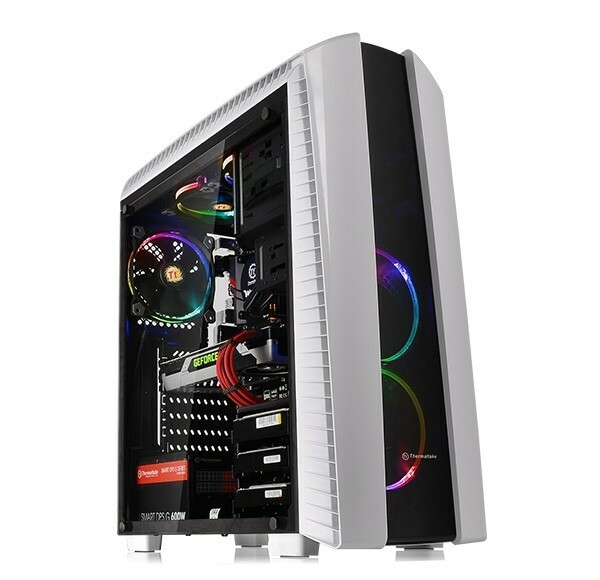 The new Versa N27 Snow window mid-tower chassis features a sleek mirror-pane design and supports up to a standard ATX motherboard and CPU cooler installation. The Versa N27 Snow is ideal for space-conscious gamers who design with high-end hardware and expansion in mind. 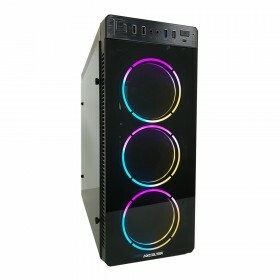 Additionally, the Versa N27 Snow combines a manageable frame size with extensive options to personalize a computer or gaming system.